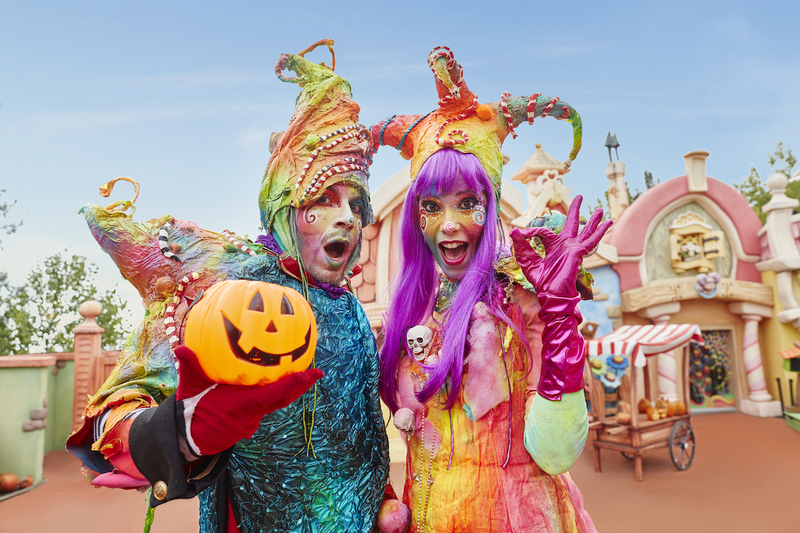 Once again, the heart of Costa Daurada becomes the home to the most frightfully fun time of the year: from 22 September to 18 November, live the best Halloween in PortAventura Park. 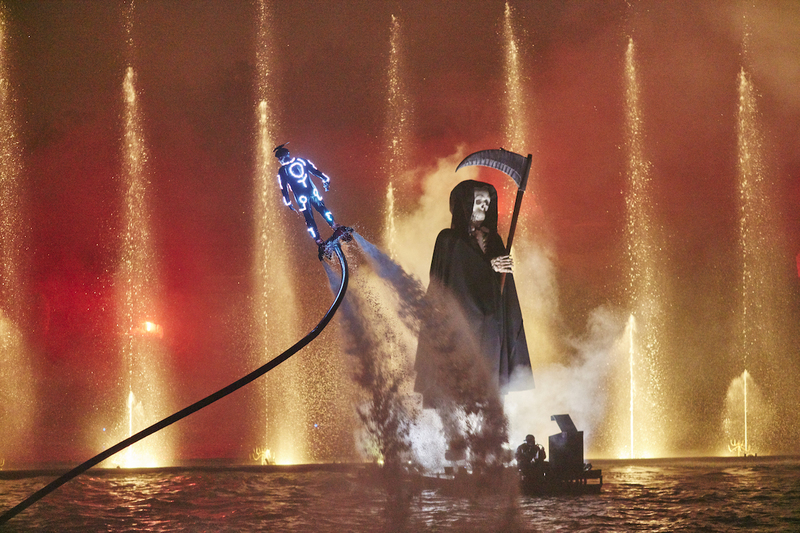 Magic characters, an atmosphere that will leave you speechless and the best shows for the whole family are just some of the main attractions of this event that perfectly blends terror and fun. 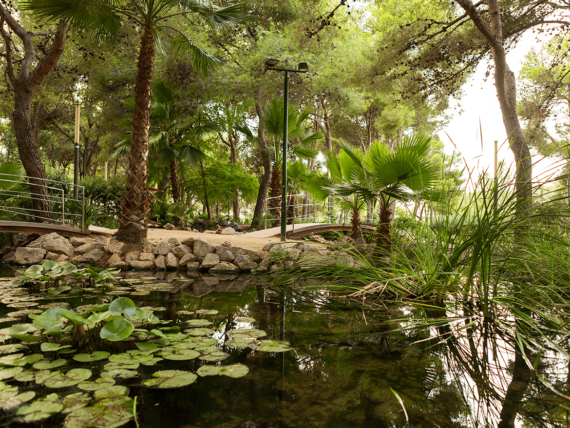 Meet a greedy sheriff and face the [REC] epidemic, sculpt pumpkins in SésamoAventura, enjoy the Halloween Family or find our all the secrets at Penitence. 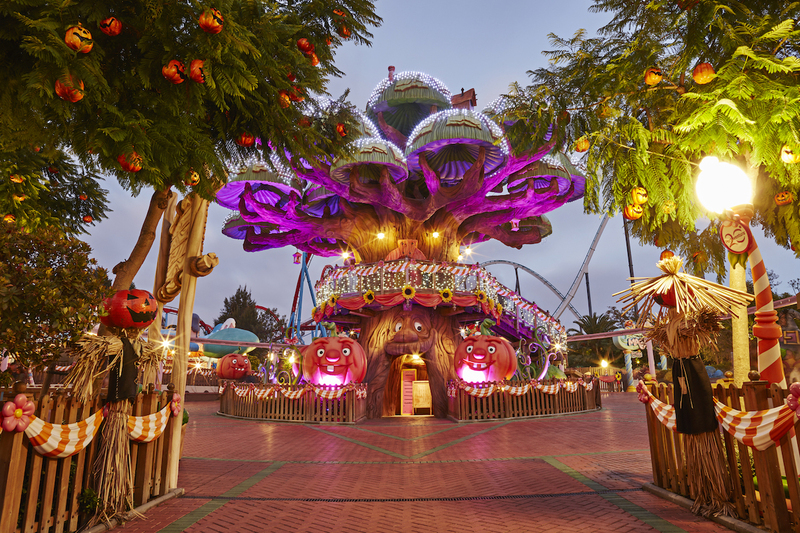 And let children get goosebumps with the Halloween Family Festival and the crazy Coco, Elmo, Triki, Bert, Ernie and Zoe characters. 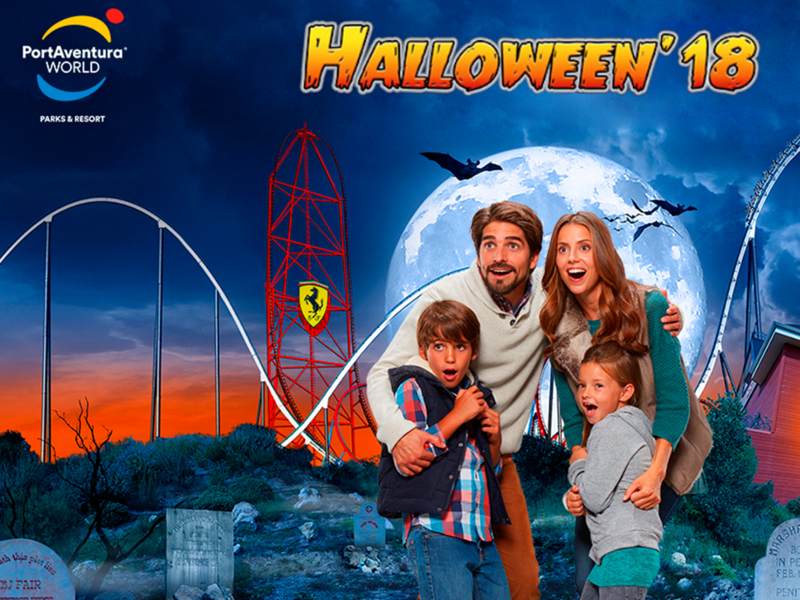 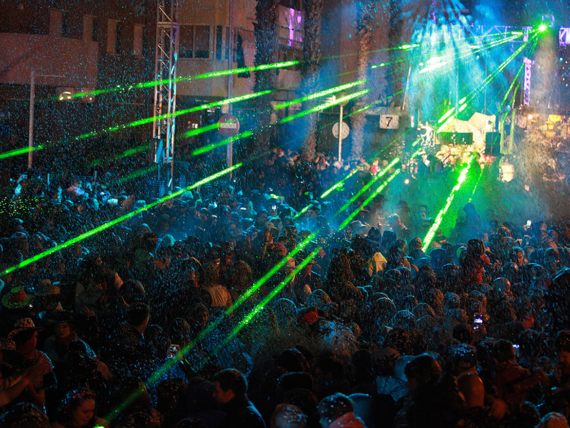 And so, are you ready to have fun with the terror of the most spectacular Halloween?